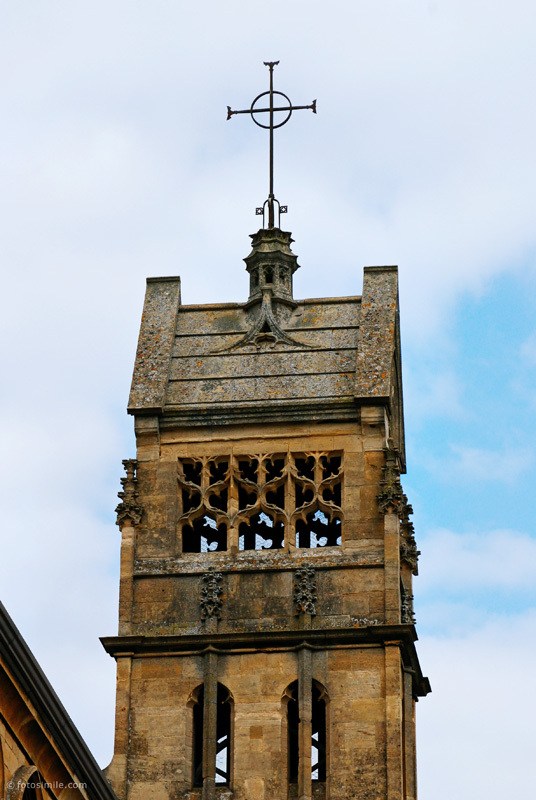 While on the subject of churches, I thought I'd post this, taken in May in Chipping Camden in the Cotswolds of England. Quite a contrast to the previous post in both architectural detail and in sheer longevity. Yes ! Same principle (and Principal, too!) but a different approach. Less painting needed.